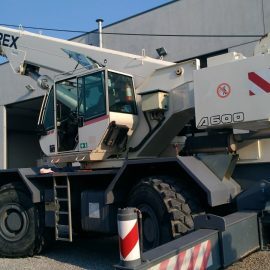 “Due to continued excellent performance and an ever strengthening relationship, Terex Cranes are delighted to expand the region of Tecno Gru to now include southern Italy as well as their existing territory. 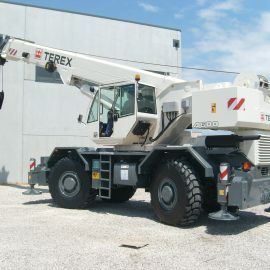 This is for the sales of the full RT crane range provided by Terex. 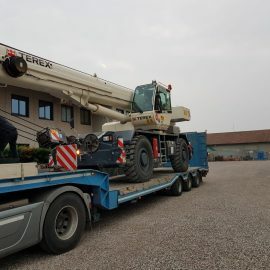 Tecno Gru provides a first class service to Terex customers not only in the initial sale of the product but also with excellent parts and service support thereafter”. 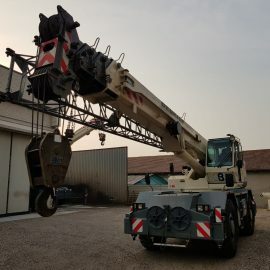 “Professionalism and details care, because lifting is an art.” This is what characterizes TECNO-GRU, the storic company in the lifting sector. 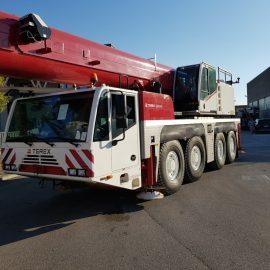 We offer sales , renting services, and technical assistance of rough terrain and all terrain cranes serving the building trade, public infrastructure, industries, plant engineering and major works. 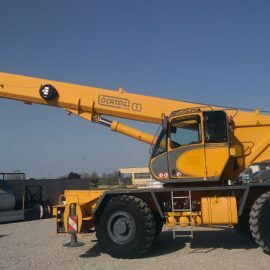 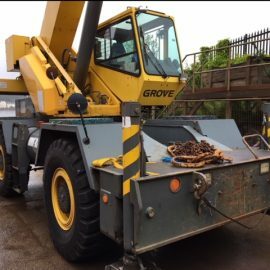 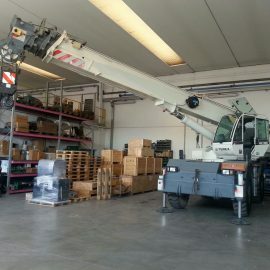 We have an extensive range of used and new cranes. 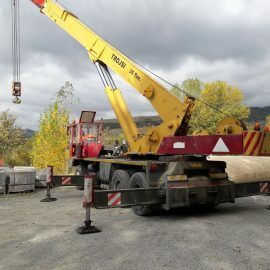 We are able also to provide an excellent consulting ,technical assistance at your yard, thanks to specialist and skilled staff.